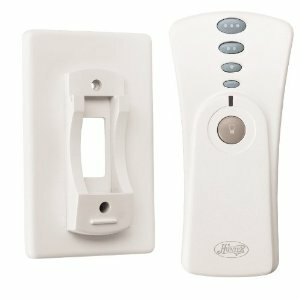 A hunter replacement remote control may be something you're looking for if you've lost your remote. 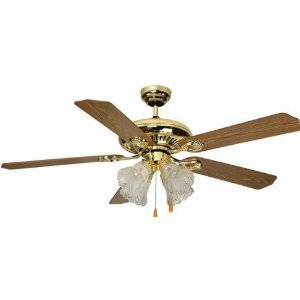 You may have also purchased a Hunter ceiling fan recently used, that didn't come with a remote. Or, perhaps your remote has stopped working. If your remote has stopped working, make sure you check the batteries on the remote before replacing it. Also, there are methods of reprogramming your remote as well. Make sure to try all these troubleshooting steps before replacing your remote. Why? Because purchasing a replacement remote is not cheap. Generally, you're going to pay anywhere from $20 to $100 for a replacement. There are even some remotes which are more. 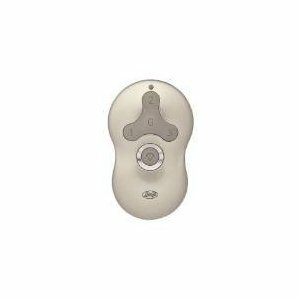 We have Hunter replacement remote controls listed here on this page. We are adding new remotes all the time. However, if you're not able to find the remote that you need, feel free to let us know by filing out the contact us page. We'll do our best to find the remote you need and get it added to our website! 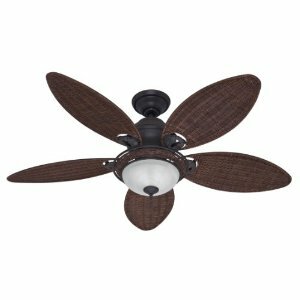 Hunter Fan 27157 On/Off Swith for Fan and Light Operation Features. Illuminated LED Activation for Instant Feedback Easy Canopy Installation with New Compact Receiver Can be used with Compact Fluorescent Bulbs Fan 1.0 Amps; Light 300 Watts Indoor. 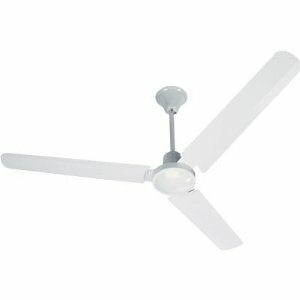 Hunter Original Fans, Output: 2.0 amps. Designed specifically for the Hunter Original. Three fan speeds. Full-range light dimming. Receiver fits between ceiling and canopy. Fan: 2.0 amps; 120 volts, 60 cycles Note: Batteries not included. 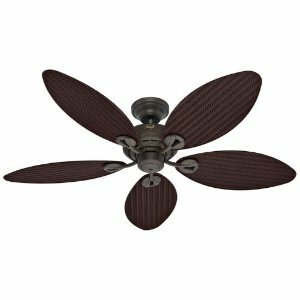 The Hunter Fan 27185 Light Remote Control is equipped with separate buttons for 6-fan speeds and an instant off. You'll also enjoy the option of full-range light dimming. Manual light operation is also possible with the wall switch access plate. A unique switch plate holder is included with this remote control. 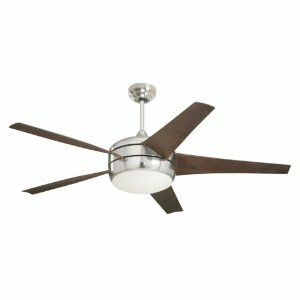 Hunter Fan 27224 Contemporary 3-Speed, Light Dimming Remote Control. Not recommended for Hunter Original Series Fans.